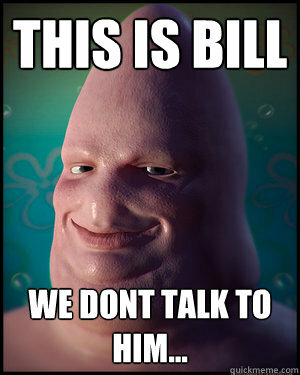 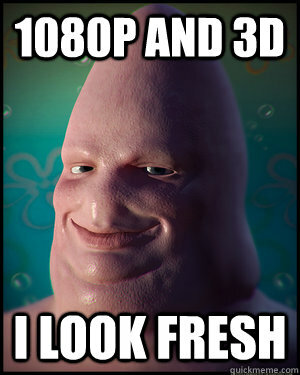 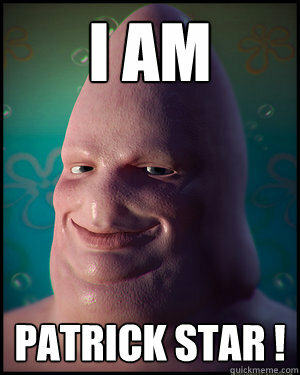 i am patrick star ! 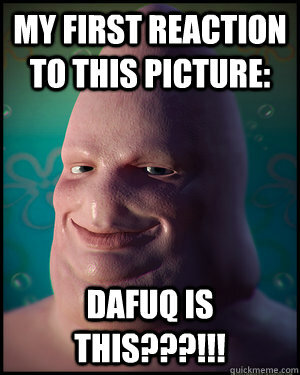 my first reaction to this picture: DAFUQ IS THIS???!! !